In January, three good friends traveled to Tippet Rise. They didn’t come to tour the sculptures or to watch—or perform—a recital. They came to record within the larch-lined walls of the Olivier Music Barn. The friends, phenomenal pianists all of them, arrived at the art center on a wintery Wednesday evening and, with our audio engineers, Monte Nickles and Jim Ruberto, and our piano tuner, Mike Toia (who traveled all the way from Hawaii to assist), they set to work. Over the next seven days, Michael Brown, Adam Golka and Roman Rabinovich played works by Maurice Ravel, Nikolai Medtner, Ludwig van Beethoven and Joseph Haydn. The recording was a project of First Hand Records, an independent record label in England. 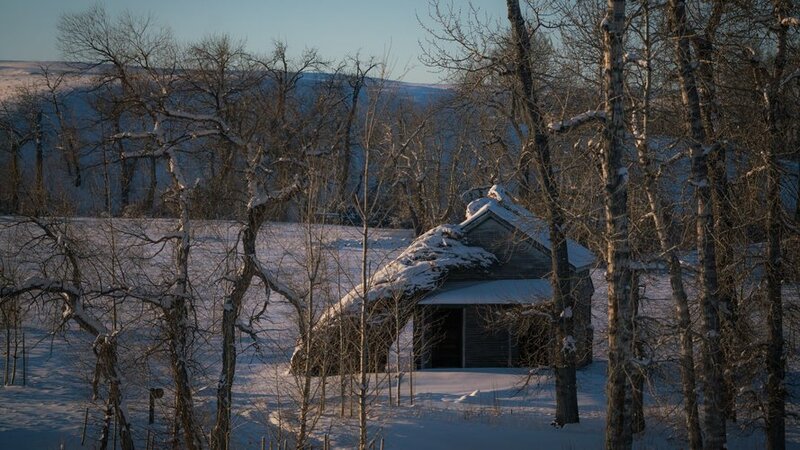 Two of the three pianists, Michael and Adam, had performed at Tippet Rise. Recalling the Music Barn’s extraordinary acoustics and the art center’s collection of Steinway pianos, they chose to record here. The musicians stayed at the art center, each in their own residence, each with its own Steinway piano. Within their own space, the musicians would begin their days in solitude, often spending the mornings practicing in their residences. In the early afternoon, they would meet with Monte, Jim and Mike and set to work. 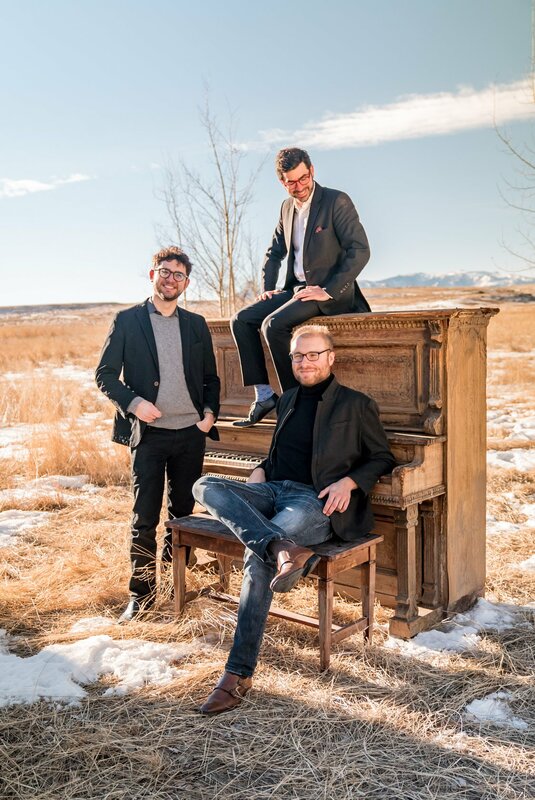 Through the course of their time at Tippet Rise, the pianists moved their way through sonatas by Haydn and Beethoven as well as Medtner’s Second Improvisation op. 47 and Ravel’s five-movement suite, Miroirs. With a few breaks peppered through the afternoons and evenings, they often worked well beyond nightfall. After a week at Tippet Rise, their work complete, the three friends departed for disparate points around the globe: Roman to perform in Sedona, Arizona and then in London at Wigmore Hall, Adam to Midtown Manhattan to perform for the Hudson Chamber Society, and Michael to the Copland House in the Hudson River Valley to serve as January’s composer in residence. We at Tippet Rise are grateful for the opportunity to assist with the recording of these extraordinary artists…and to enjoy the many moments such a project brings: moments of problem-solving and of beauty, of friendship—old and new, and of laughter.